Hello there, and thanks for visiting this website. If you'd like any further information about Nick Sample D&AD, simply contact him at the e-mail address below. Thanks! 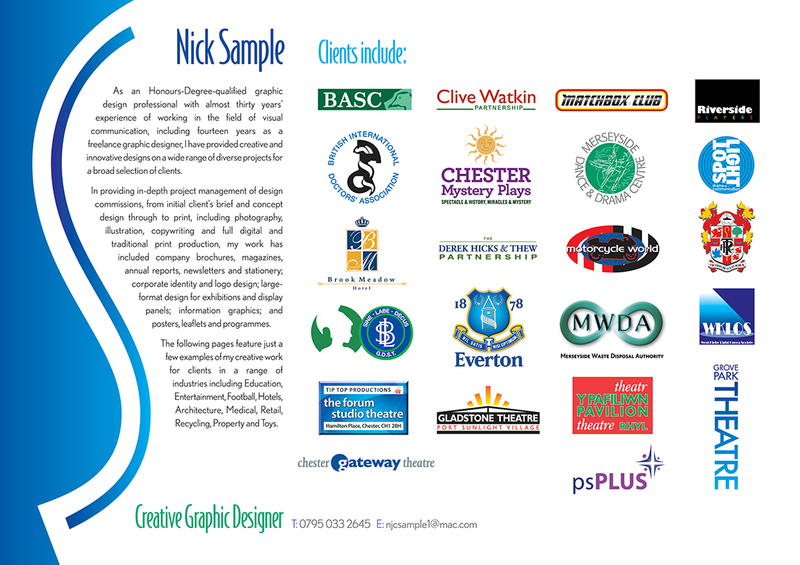 This website displays a few examples of Nick's creative work in various fields. Please have a browse!